D.O.M.‘s menu consists of contemporary Brazilian/Amazonian dishes. The restaurant focuses on using Brazil’s rich natural ingredients, including sources from the Amazon rainforest. 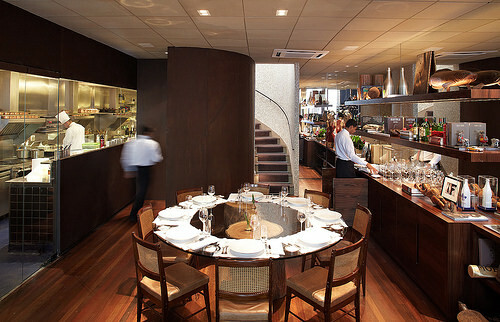 In South America, the restaurant has been voted as “Best Restaurant” for four consecutive years.